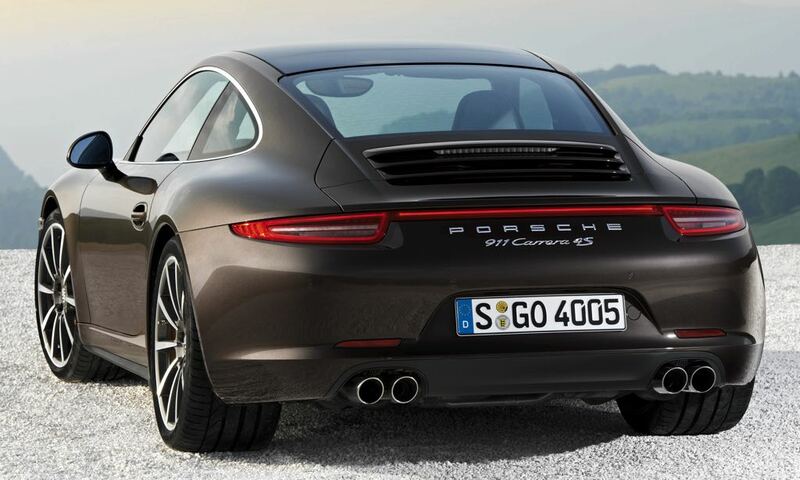 The Porsche 991 was introduced at the 2011 Frankfurt motor show it replaced the Porsche 997 in 2012 and the 991 also introduced a completely new platform for the Porsche 911 and also brought some major design changes over the previous model. 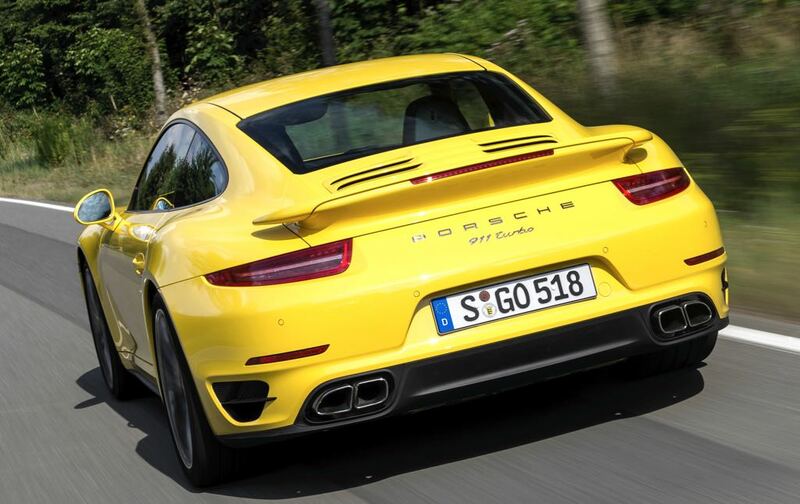 The 991 is larger than its predecessor with a longer wheelbase and a longer overall length, Porsche also developed a new transaxle for the 991. 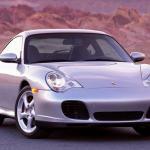 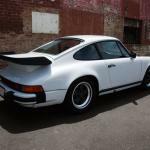 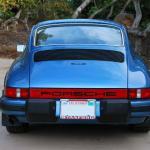 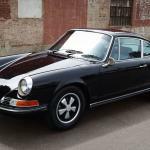 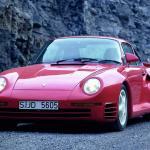 The first models of the Porsche 991 to be introduced came with a 3.4 litre boxer engine that featured direct fuel injection and they came with around 350 HP and a 0 to 60 miles per hour time of around 4.8 seconds. 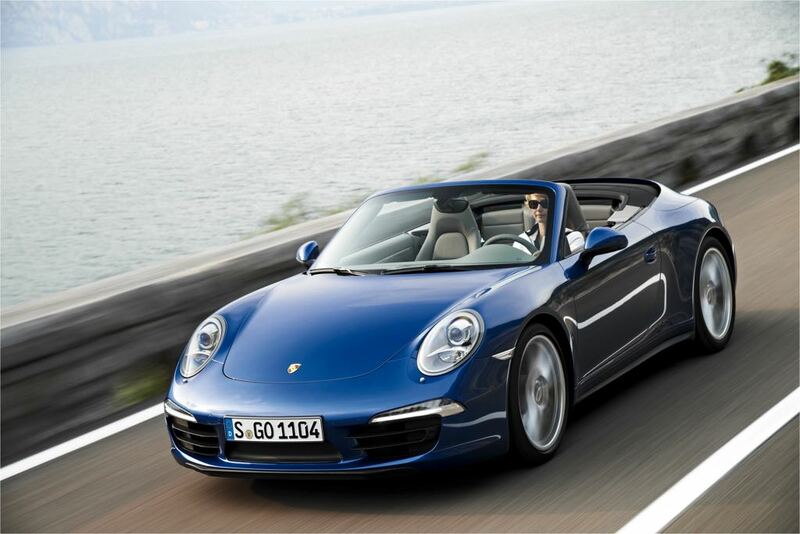 Porsche also launched a 991 Carrera S which came with 400 HP and also in 2012 they launched their new Porsche 991 Cabriolet. 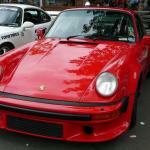 As with previous models of the Porsche 911 the company launched a track focused version of the 991, the Porsche 991 GT3? 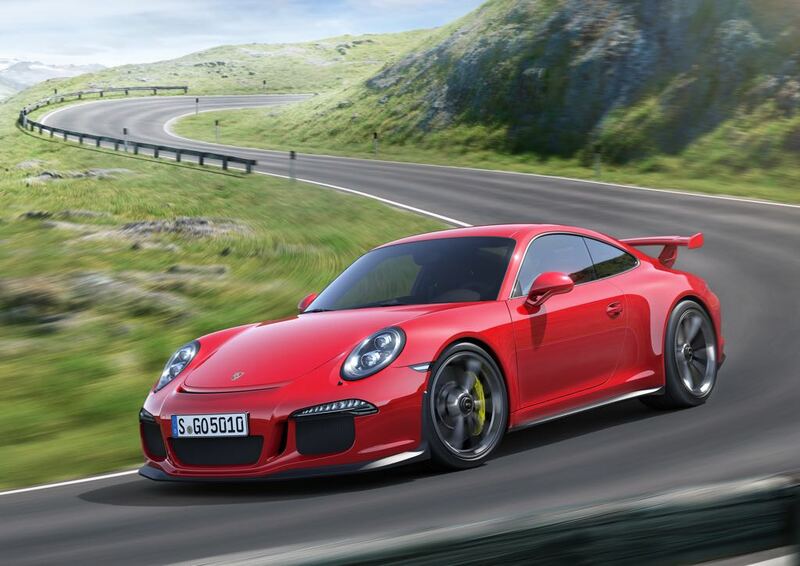 this model comes with 469 HP and they are also expected to launch an even more powerful 991 GT3 RS in 2015. 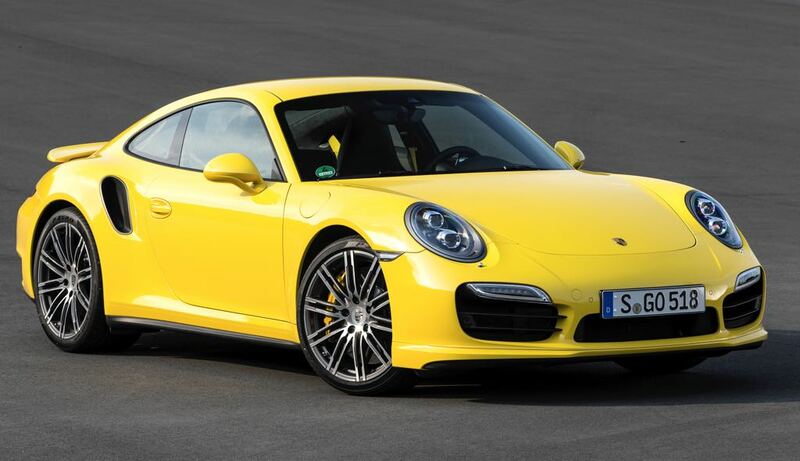 Porsche also launched two versions of their Porsche 991 Turbo, the standard 991 Turbo comes with 513 HP and 0 to 60 MPH time of 3.4 seconds and the faster 991 Turbo S comes with 552 HP and a 0 to 62 MPH time of 3.1 seconds. 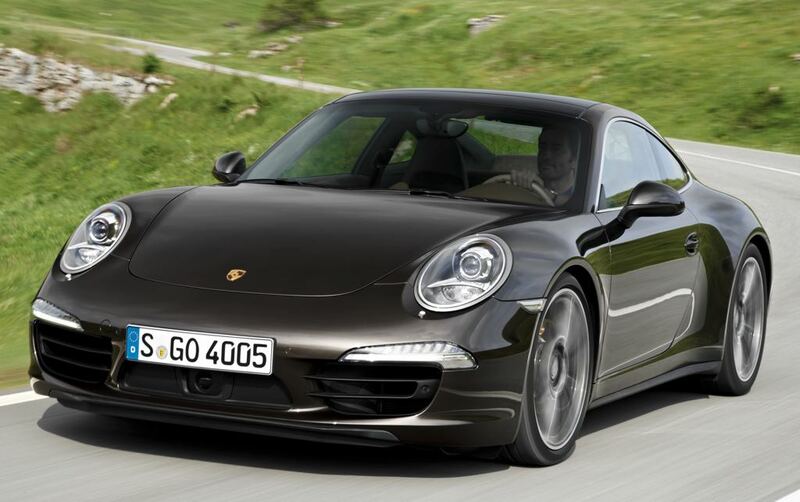 In 2014 Porsche launched their new 991 Carrera GTS which included a coupe and cabriolet model and both models featured Porsche’s Sport Chrono Package and a Sport Exhaust. 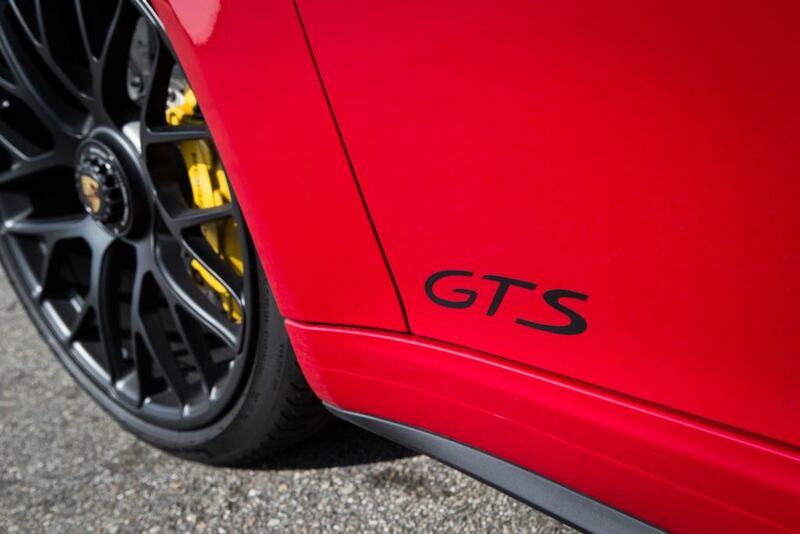 The Porsche 991 GTS comes with 430 HP and a 0 to 60 MPH time of 3.8 seconds for the coupe version and 4.0 seconds for the cabriolet. 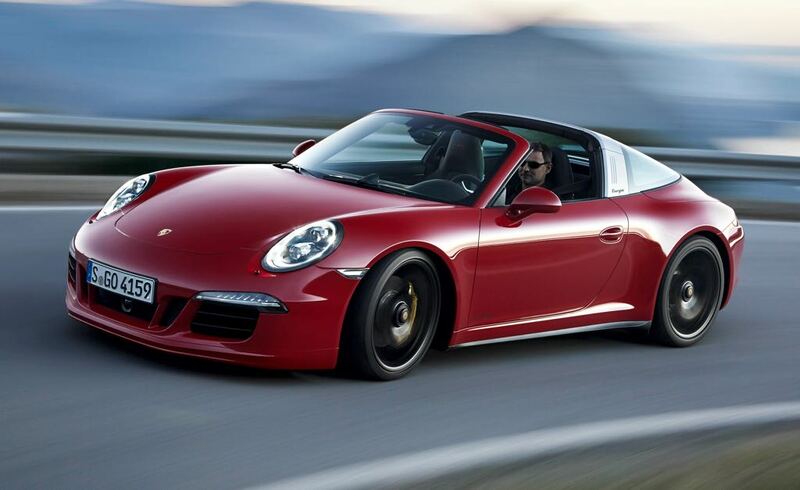 In January of 2015 the Porsche 991 Targa 4 GTS was announced at the Detroit Auto Show, this model came with 430 HP, 20 inch matte black wheels and the Porsche Sport Chrono package. 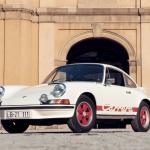 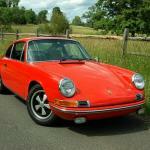 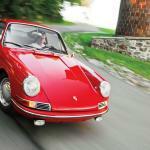 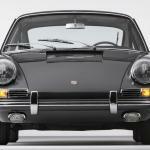 This mode was launched to celebrate 50 years of the Porsche 911 Targa.